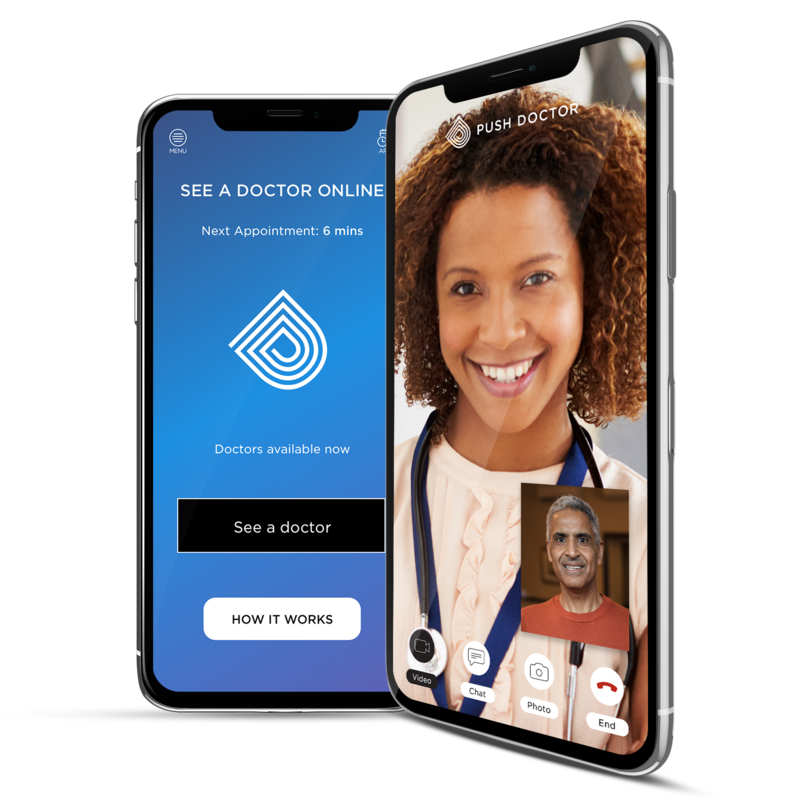 In your online video consultation, the GP will discuss your condition, and where appropriate write you a prescription. Prescription drugs need to be signed off by a doctor before they're dispensed. Medication prices can differ, depending on the medication in question and whereabouts in the country you live. To help you get to grips with just some of the prescribed medication our GPs may give you, we've put together a prescription drugs list with details on each medication, what it can treat and how it works. Our doctors will always have your best interest in mind and recommend the treatment that they think is the most suitable. Please note that all our prescriptions are issued at the consulting doctor's discretion. 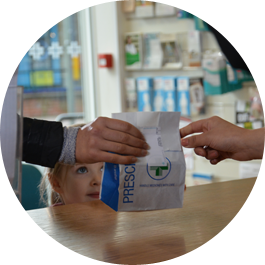 We'll send your prescription straight to the pharmacy of your choice, making it easy to get the medication you need, whenever you need it. Our doctors can prescribe a range of medications to treat a variety of conditions. We can send prescriptions to a local pharmacy, and we'll text you when it's ready to collect.